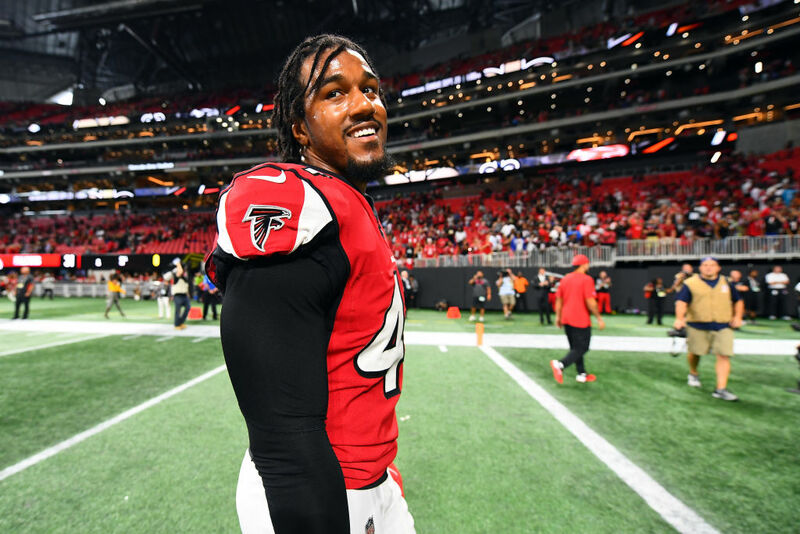 Vic Beasley has made it his off-field goal to help fight childhood cancer with the Rally Foundation. The foundation is a non-profit based in Atlanta that raises money for research toward a cure, new and innovative treatments, and to help support families as they battle childhood cancer. He realizes that there is such a financial and emotional burden on the families as well as the kids and wants to ensure that the process is as painless as possible. 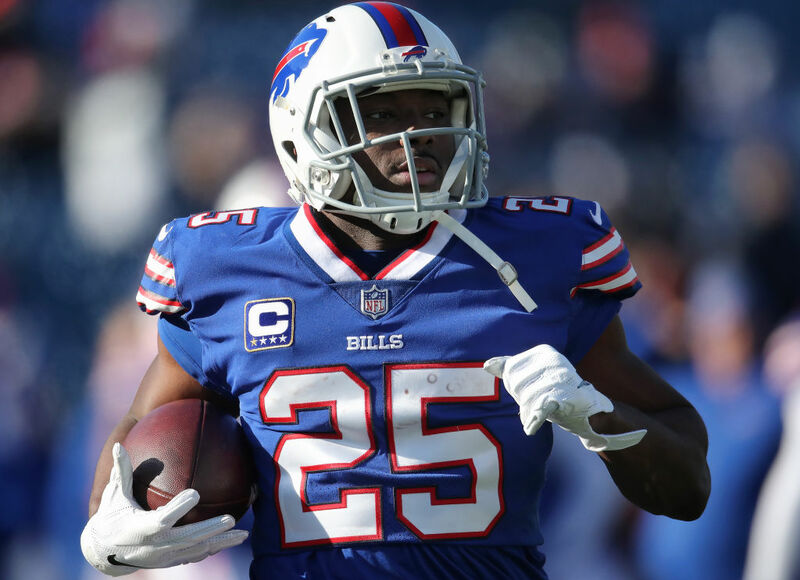 LeSean McCoy created his own foundation called Shades of Greatness. The foundation looks to reach out to many neighborhoods around Pennsylvania and New York and help enrich their communities. They focus on disadvantaged children and their families. He hosts charity cookouts, job community resources fairs, and turkey drives. The foundation also provides direct support to individuals battling ALS to ensure a comfortable quality of life. It works to raise money to help find a cure for a disease that is currently incurable. 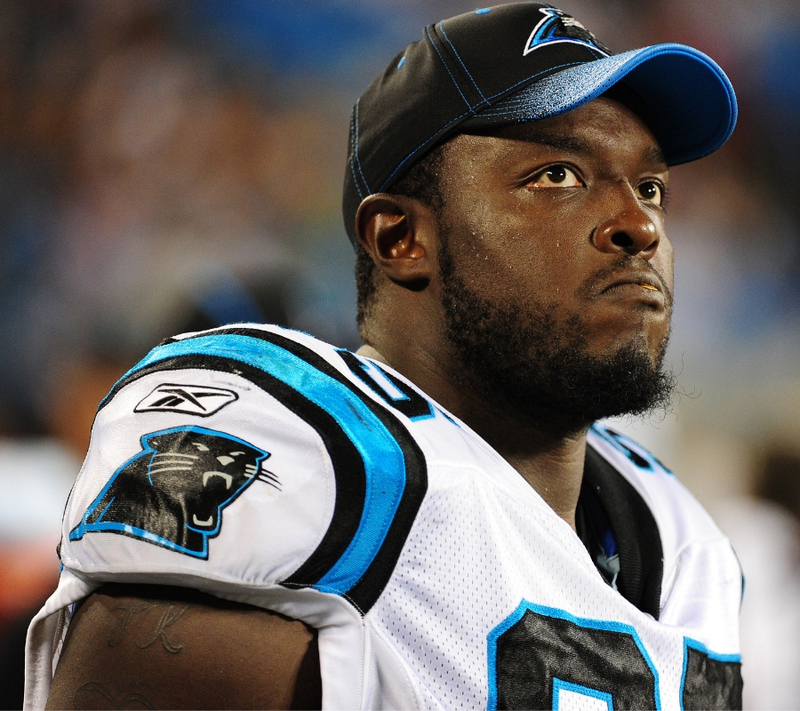 Charles Johnson has always said that when he gets the means to give back to his hometown, he will do so. One of Johnson’s biggest areas of service has been providing college scholarships to high school students in his alma mater. He’s built many affordable housing projects for seniors in both Columbia and Rockhill, South Carolina and plans to build more of them in the future. He’s a true leader on and off the field. 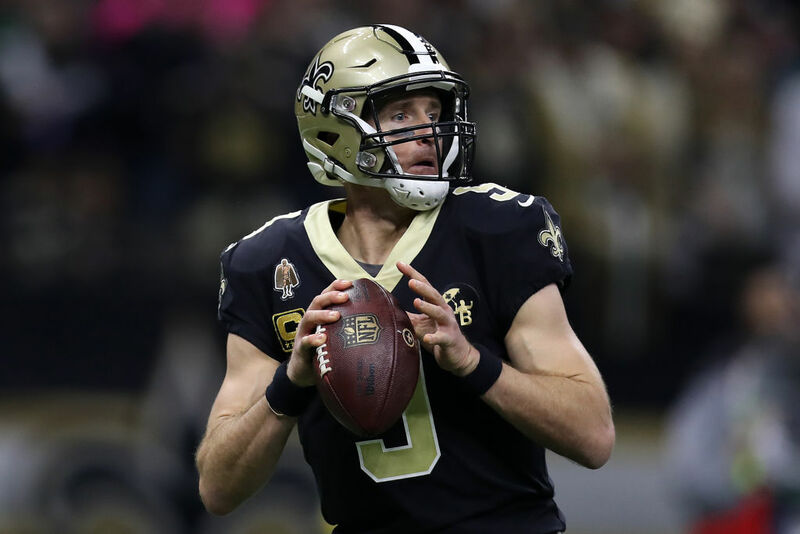 The amount of money and time that Drew Brees has put into football doesn’t even compare to the amount of money and time he spends giving back to the city of New Orleans. He’s “one of the good ones” as some might say. Despite giving millions of dollars to multiple local charities around the area, he’s also built an incredible playground specifically for special needs kids. He did it while he was in the middle of a playoff run too, which is even more impressive. 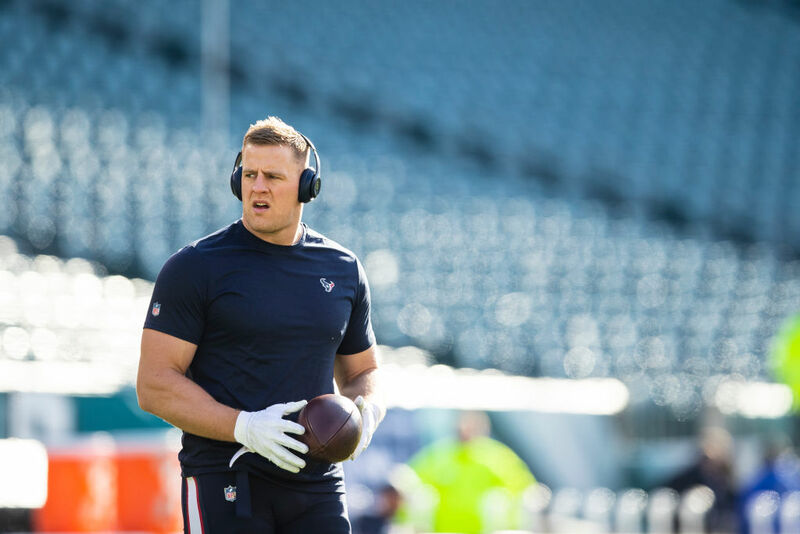 When Hurricane Harvey devastated Houston, J.J Watt decided it was his time to give back to the city he plays football for. No big deal or anything, but he ended up launching a relief fund that raised over $30 million from more than 200,000 people. 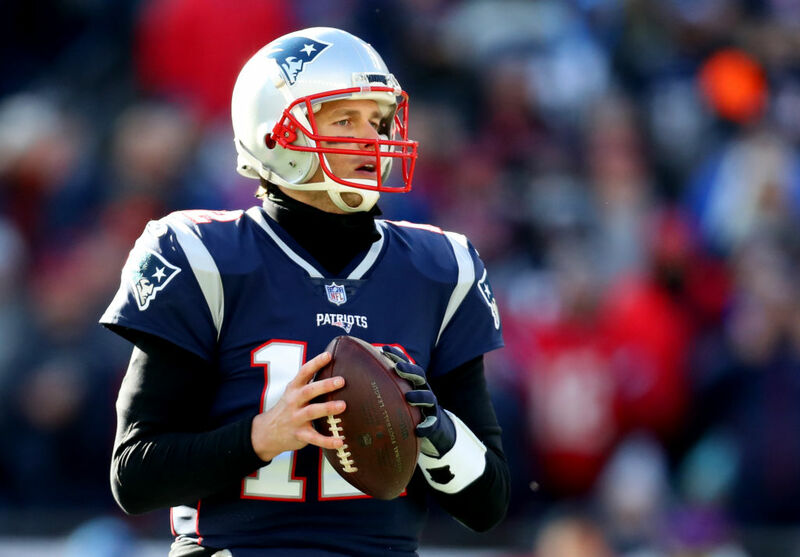 Tom Brady and Bill Belichick are just a few of the people who donated to the cause. He also had been distributing food and supplies directly to the people of Houston who are struggling. Okay, Tom Brady is the G.O.A.T. That’s just a fact at this point. But, what makes him even more tolerable is that he’s also a very charitable guy. He’s made a solid amount of money, so we’re thankful he spares some for the less fortunate. He spends most of his time and money giving to Best Buddies International, The Boys and Girls Club of America, and KaBOOM! (which gives creative play spaces for kids). The Bengals organization as a whole has done a lot of good work. From the “Learning is Cool” initiative that Michael Johnson started, to Carlos Dunlap’s unbelievable literacy campaign and “Back to School Fair,” they’ve been on the ball. 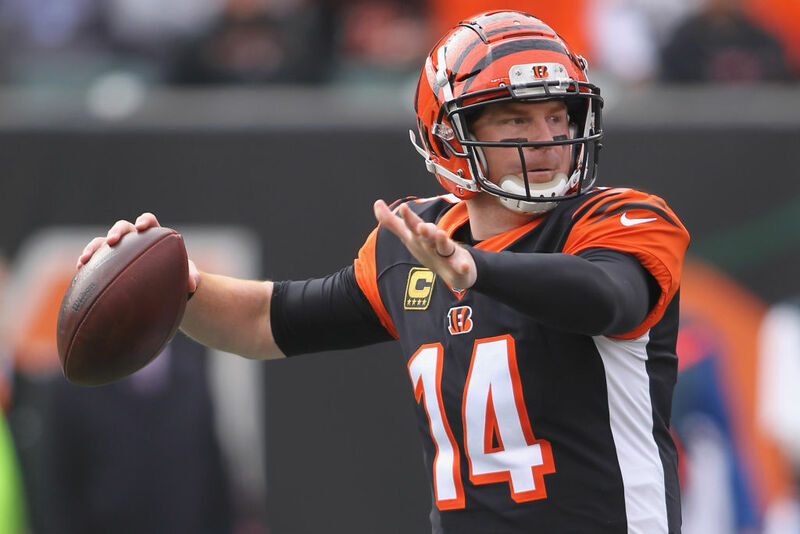 But, Andy Dalton and his wife Jordan decided to make a young disabled woman’s dream come true. They created an event called The Royal Prom which welcomed many guests and the Bengals QB spent the evening making her dreams come true. 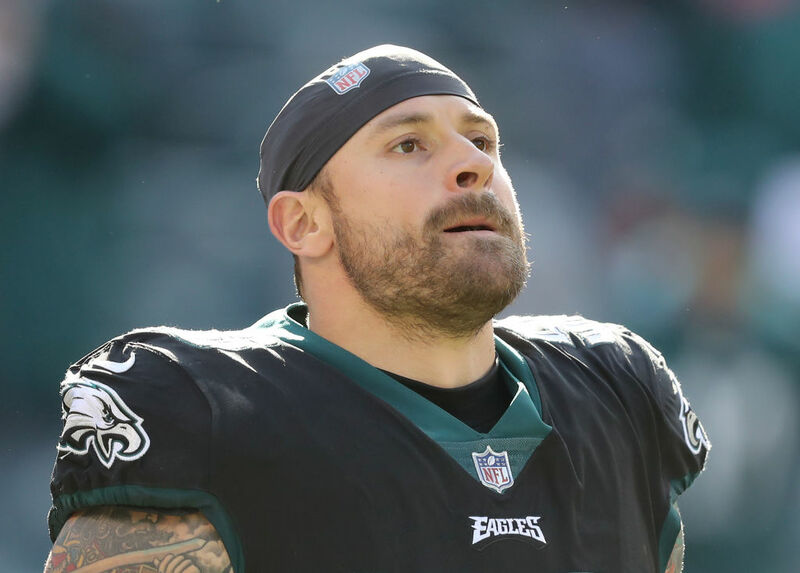 The Philadelphia Eagles defensive end announced that he would be donating his final ten game paychecks to organizations supporting educational equity and opportunity in Philadelphia. This isn’t even the first time he’s put his money where his mouth is. He’s also funded two huge scholarships in his hometown of Charlottesville, Virginia. To him, the most important part of allowing kids to get out of the cycle of poverty comes from education. 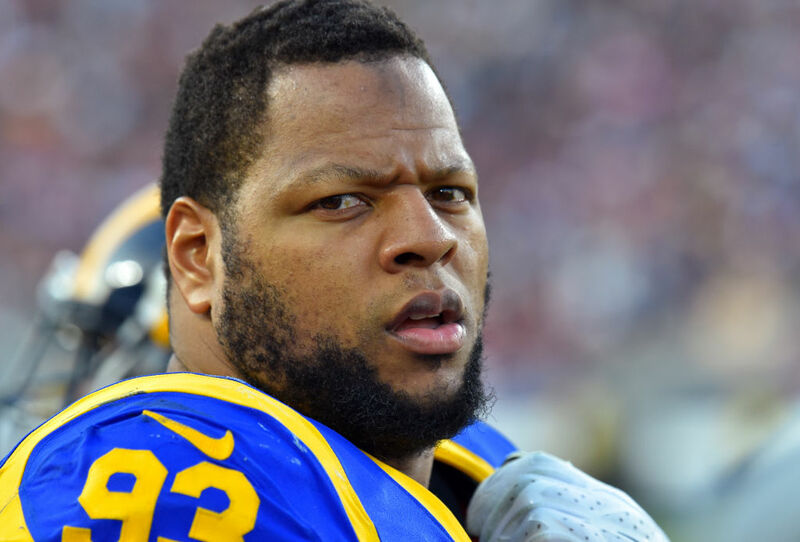 In 2012, the NFL defensive tackle donated $2.6 million to the University of Nebraska that ended up funding $600,000 worth of engineering scholarships. He started a foundation that creates programs and strategic partnerships around education, health and wellness, and global outreach. Forbes has even ranked him as one of the most generous celebrities in the world. That pretty darn cool considering he’s surrounded by names like Ryan Reynolds, Nina Dobrev, and Rihanna. 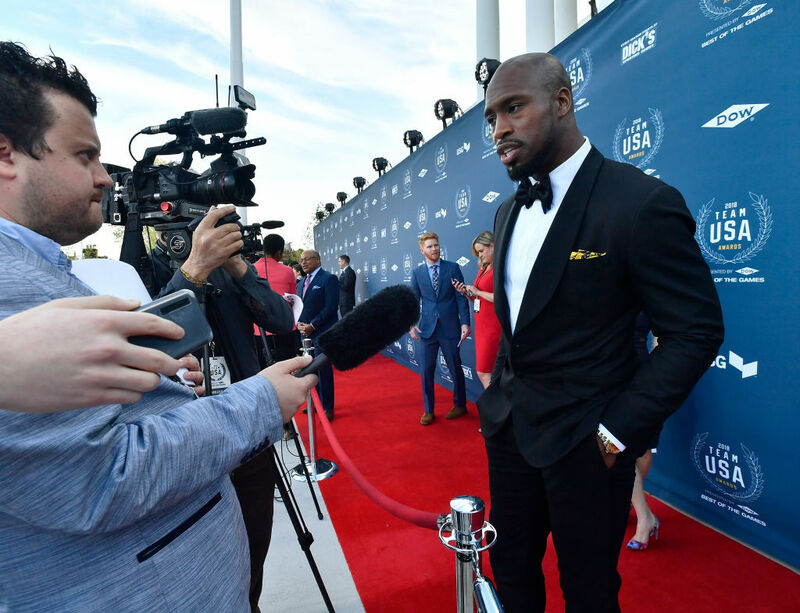 Vernon Davis was one of the most popular NFL players for many years. He has a big platform and uses it to his advantage to help his hometown. He started an organization called Vernon’s Closet which raises awareness and support for homeless people. Davis had a rough upbringing and wants to encourage youth in the D.C. area to stay focussed and stay vigilant with their goals. The issue of homelessness has a big part of Vernon’s heart. Eli Manning always gets overlooked because of his old brother Peyton. 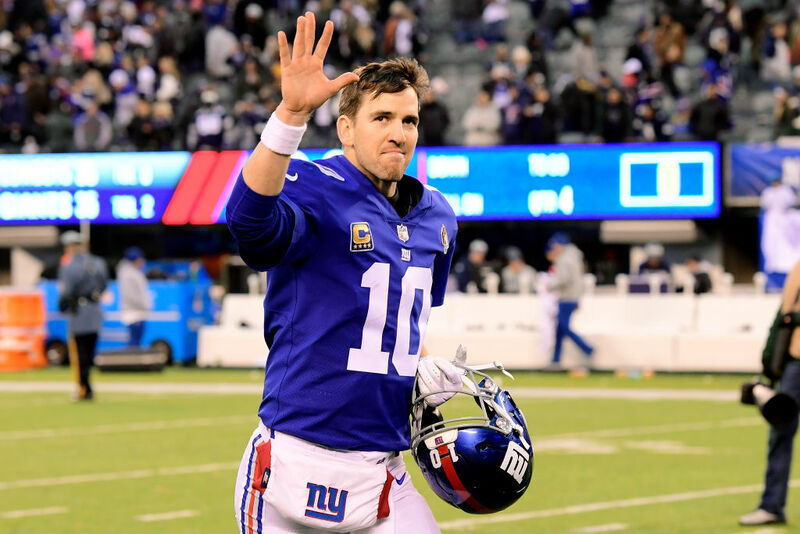 But, in 2012, Eli made the list of most generous celebrities after he donated one million dollars to the University of Mississippi. Not only that, but he also raised nearly three million dollars to help build a children’s clinic that bears his name. If that’s not enough, he also hosted a golf tournament that raised $700,000 to help provide see-eye dogs for the blind. 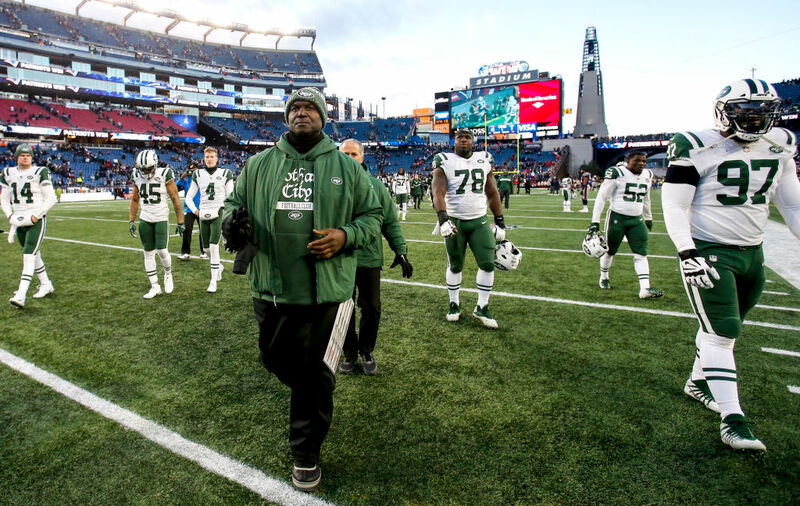 It might seem like it’s getting old and obvious at this point, but the New York Jets are adamant in stopping childhood bullying. They made their anti-bullying campaign the flagship of their foundation. The Jets held many events and initiatives and raised $100,000 for the STOMP Out Bullying Organization. The team also looks to take a preventative stance on the issue by holding symposiums for educators to learn how to deal with bullying. 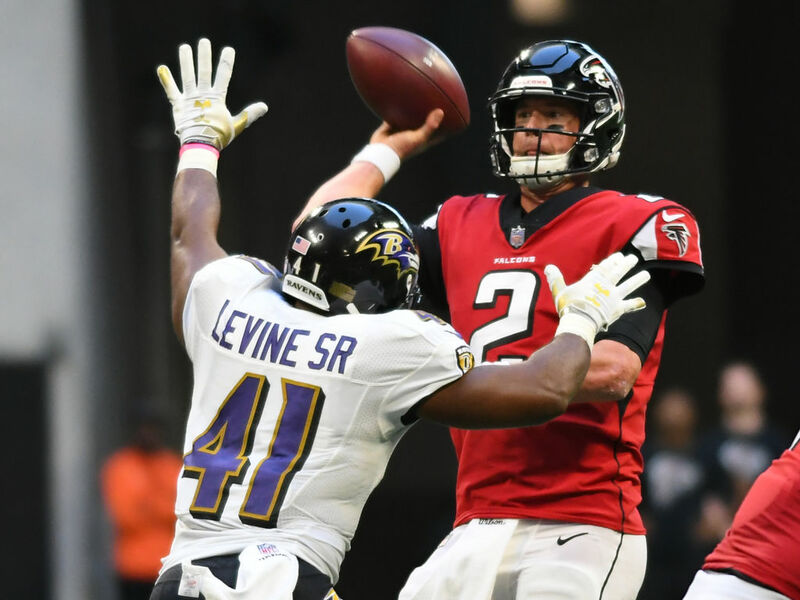 When the Baltimore Ravens took on the Pittsburgh Steelers during the 2017-2018 season, it was more than just a rivalry on the field. There was a player from each team that was competing to raise more money for their respective charity. Anthony Levine Sr and Martavis Bryant went against one another in an attempt to raise money and it was brilliant. Levine Sr was playing for the Happiness 2 Others charity which paid for SAT test vouchers for students in schools around Baltimore. He’s one of the most outspoken guys on the field, but he’s also very charitable off of it. He started the Blanket Coverage organization which helps to provide children with clothing and school supplies. The group also helps those underprivileged kids with things they need in order to succeed in their school years and in life. 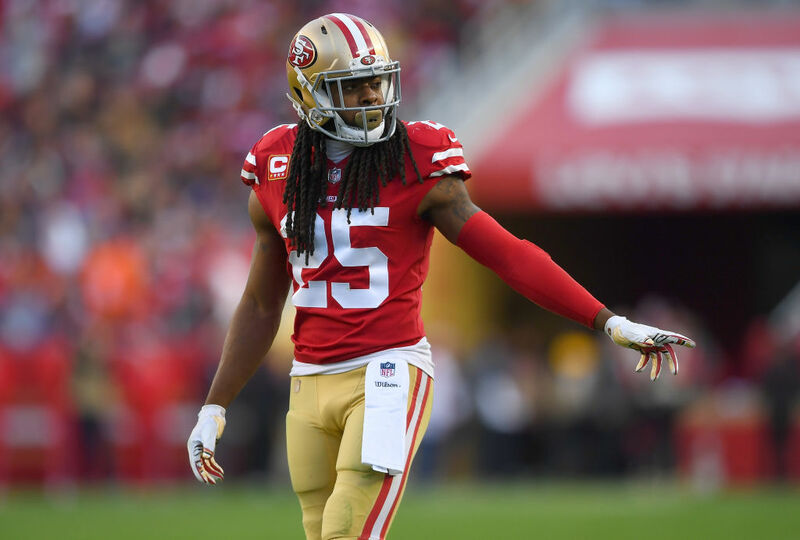 It’s very heartwarming to see from Sherman considering he’s one of the easiest guys to hate when he’s playing football. 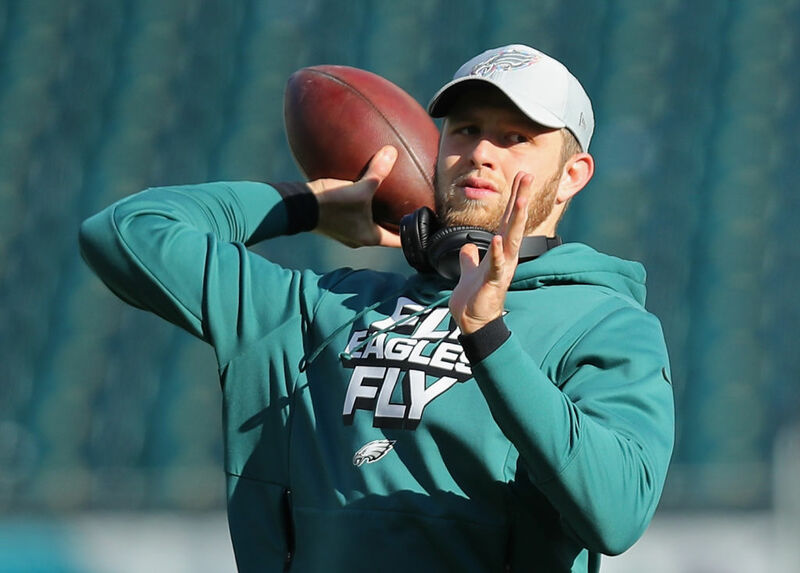 For Nate Sudfeld, being a backup quarterback in the NFL was only part of his identity. In fact, giving back to his community runs in his blood. His grandfather founded the non-profit Assist International, which Nate has been involved in. He’s taken many trips to orphanages in Uganda. He says that there’s nothing more fulfilling than giving back to people in need. His brother Zach also played in the NFL and volunteers with Assist. 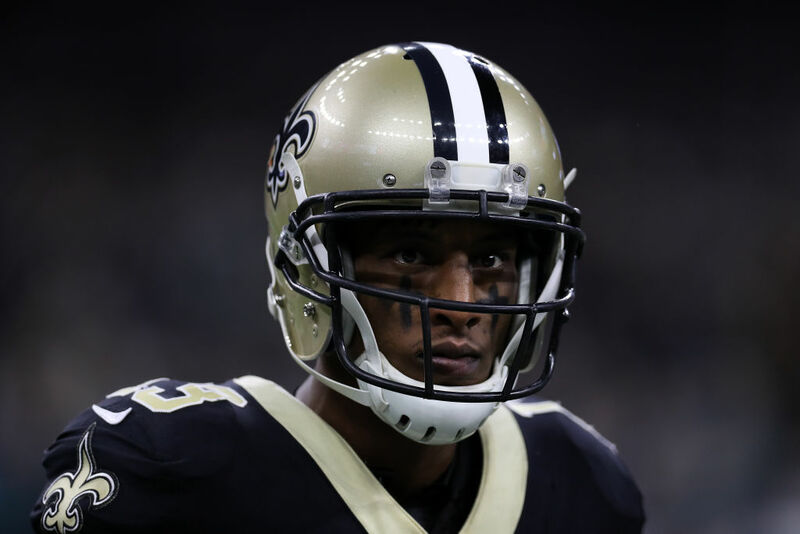 Hurricane Harvey took a very emotional toll on Michael Thomas. It was clear that he was going to emerge as the leader in trying to organize efforts to collect donations to send to his home in Houston for hurricane relief. He works with the First Step Program, which helps link local kids with community leaders so that they have all the support they need. He also has worked with many police departments to conduct ride alongs and work on the relationship between police and community. 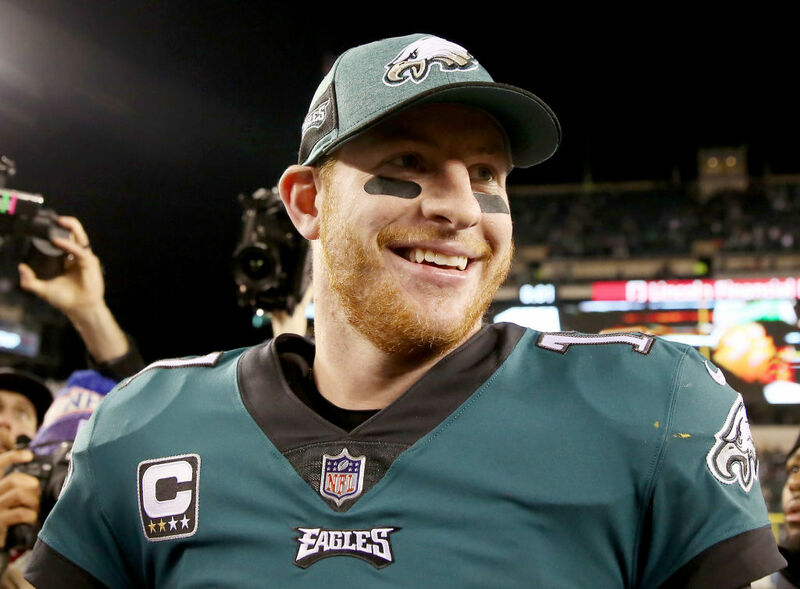 Carson Wentz was raised in North Dakota and played football for ND State. He was quite the prospect coming out of college, and ended up picking up quite the contract. He helped raise $500,000 to build a sports complex in ravaged areas of Haiti. Not only that, his audience of One Foundation operates a food truck that can be seen on the streets of Philly handing out food to those in need. 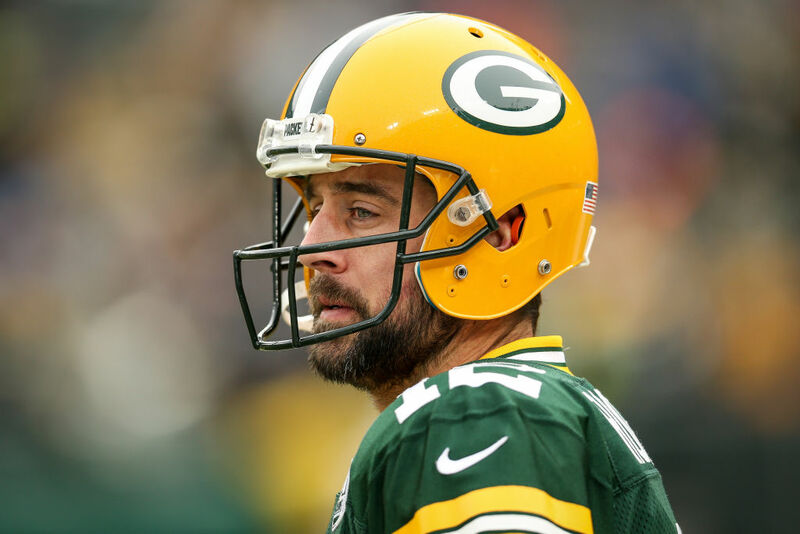 There’s been a lot of speculation about what Aaron Rodgers is like off the field. On it, we know that he’s one of the best to ever throw the pigskin, but there’s still a mystery about him. With that being said, he won $50,000 on Celebrity Jeopardy to fight children’s cancer and he’s also an activist with the Midwest Athletes Against Childhood Cancer Fund. It seems like he isn’t all that bad of a guy after all. 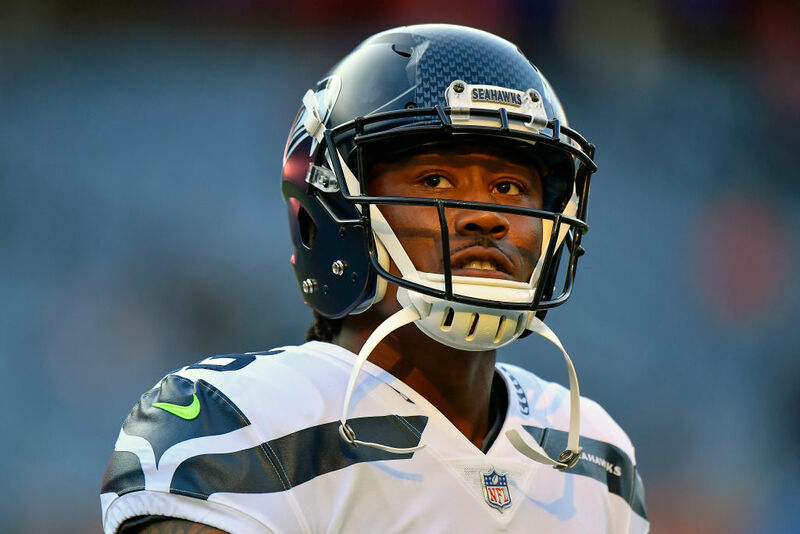 Brandon Marshall made many headlines in 2016 when he knelt for the anthem. Right after the game, he met with Denver police Chief Robert White in what began as an on-going dialogue between the two. 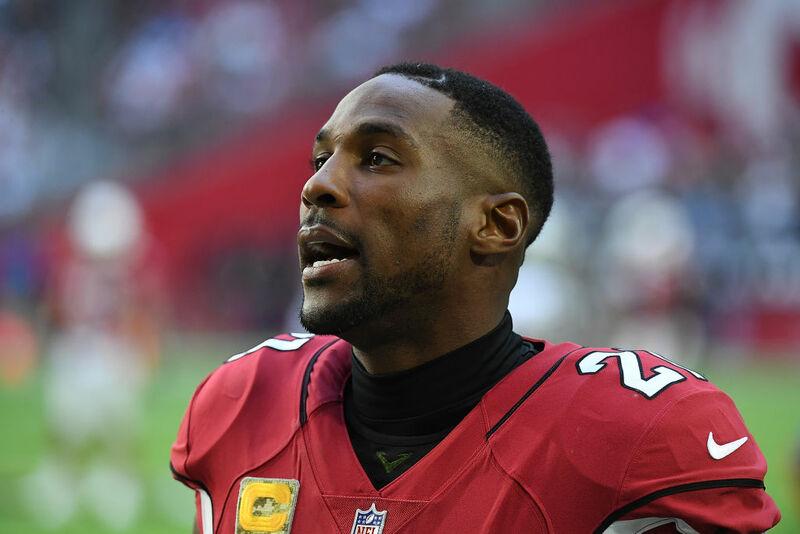 Marshall pledged to donate $300 for every tackle that season to local organizations committed to addressing these social issues that Marshall was kneeling to support. Marshall has also organized an Attendance Challenge at the local schools to encourage them to go to school. It’s one thing to just throw money at a charity and hope for the best. It’s another thing to actually go to ground zero and help people yourself. That’s exactly what Steve Smith Sr. does. He helps mentor dozens of kids through the Youth Homes Ed Block program. 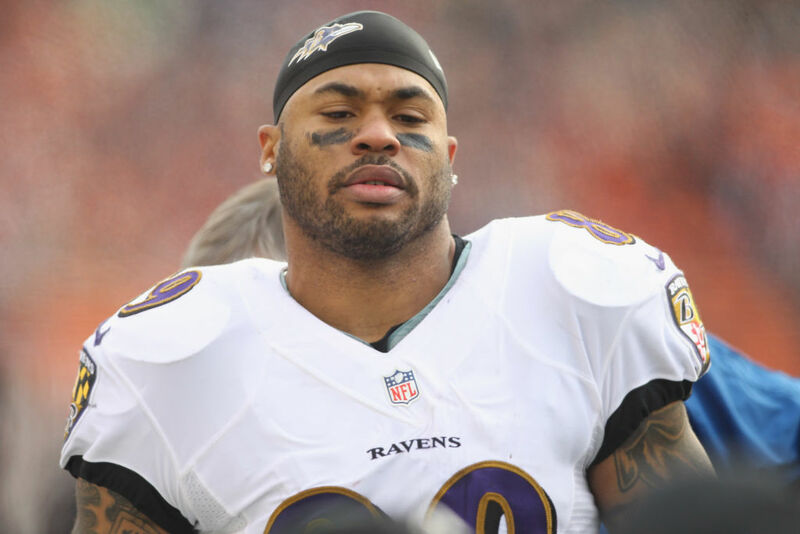 He also founded the Steve Smith Family Foundation which helps families that are impacted by domestic violence. He even has an award named after him in North Carolina called the Steve Smith Aspiring Activist Award. 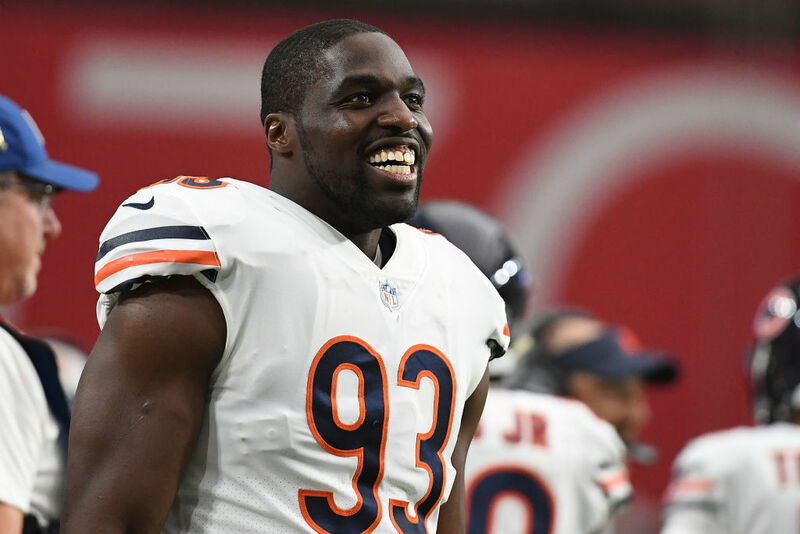 Sam Acho has always wanted to make a bigger difference off the field than on it. Being the son of a Christian Missionary, he understands that there’s more to life than just football. That’s why he frequently goes to Nigeria to help build school with his parent’s foundation called Living Hope Christian Ministries. They have been traveling there for 27 years and have opened many medical centers to help with the growing health issues of the poor people in the area. 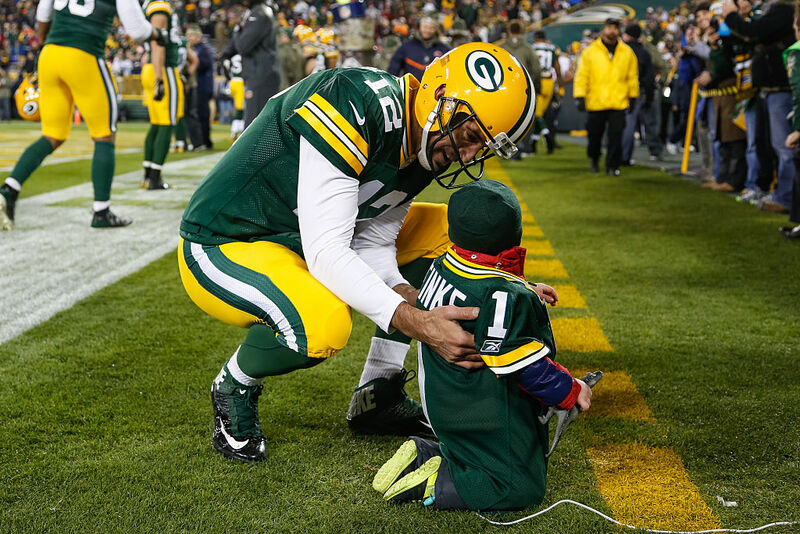 The Packers Foundation does a whole plethora of things around the community. It’s an integral part of Brown County and is active all the way through Wisconsin. Basically, they fund a bunch of non-profit organizations and they’re on a rotating focus wheel. In 2016 alone, the foundation donated over $800,000 to a variety of local charities and organizations. The players on the team stay active as well, but the precedent to be charitable starts with the organization. The Jacksonville Jaguars have really put a focus on community outreach and charitable contributions. They go on many hospital visits and raise awareness for shelters. But, one event, in particular, stands out above the rest. Sen’Derrick Marks took a young woman named Khameyea Jennings, had cancer at the time, to prom. It was a memory that she’ll be able to hold onto for a lifetime and it was incredibly generous of Marks to do. Even though centers don’t necessarily steal all of the attention, that doesn’t mean they aren’t relevant. 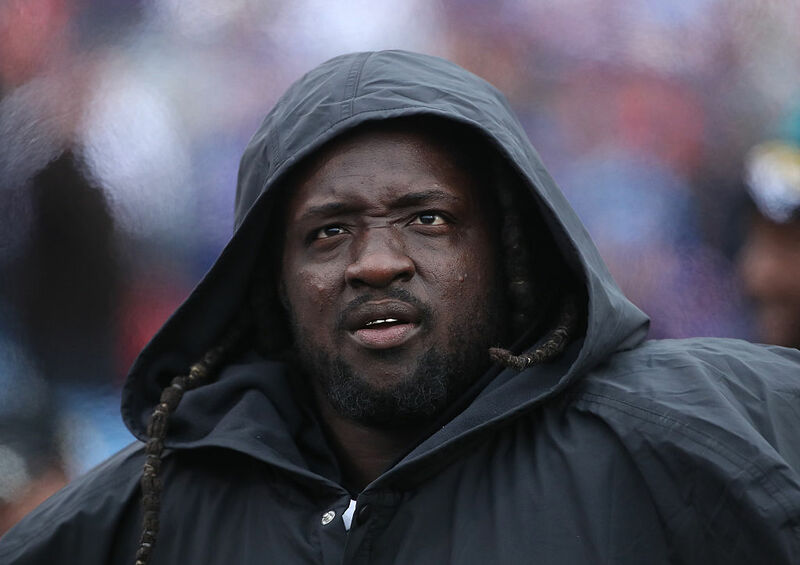 Woods was named the Buffalo Bills team captain in 2013 and 2014, and shows that same leadership off the field. 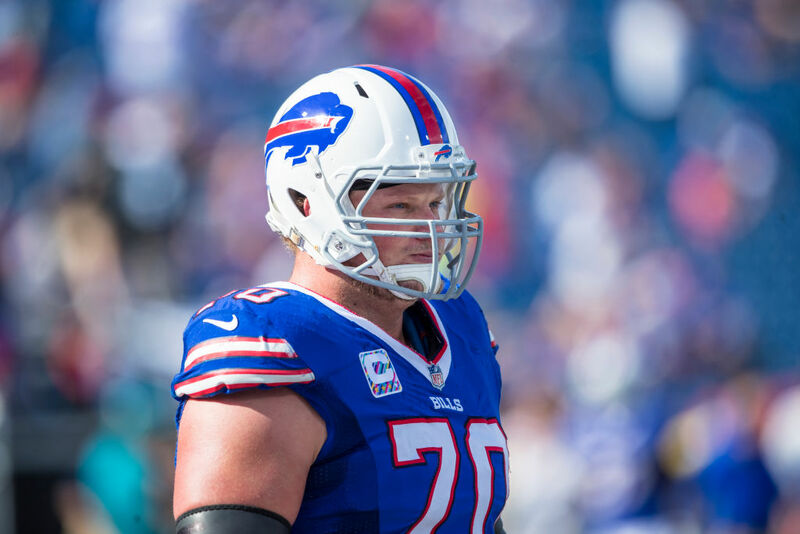 He is a strong advocate for PLAY 60, Breast Cancer Awareness and even launched the Eric Wood Foundation. The goal is to provide seriously ill, special needs and physically challenged children daily encouragement and life-changing experiences. 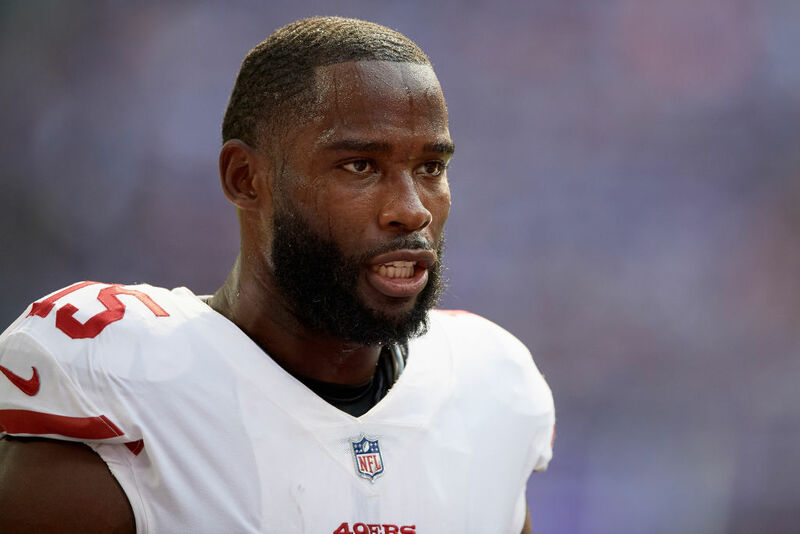 Garcon is of Haitian decent, so it’s not a surprise that he puts a lot of his charitable efforts toward helping out his people. He uses his platform in the U.S. to raise awareness of the continuing problems with rebuilding the devastated country. Garcon has used his foundation to bring education, health and community programs to the people of Haiti and provide them with long-term sustainable initiatives that will continue to influence their lives. 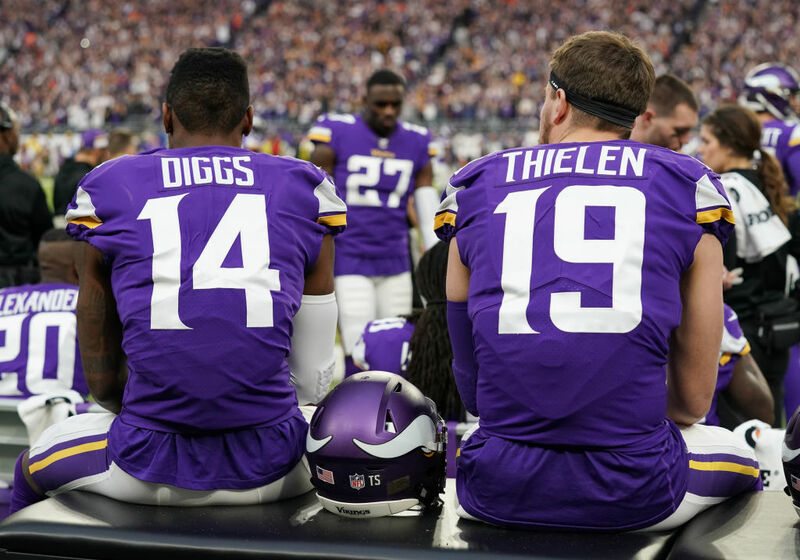 As a team, the Minnesota Vikings are always committed to helping children. We couldn’t even mention the many events that the team holds under the Viking’s Children’s Fund. The VCF enhances the lives of thousands of children in the Minnesota area and continues to encourage all of them to get active. They’ve raised hundreds of thousands of dollars for the community so that kids can enjoy their childhood no matter what their financial background is. 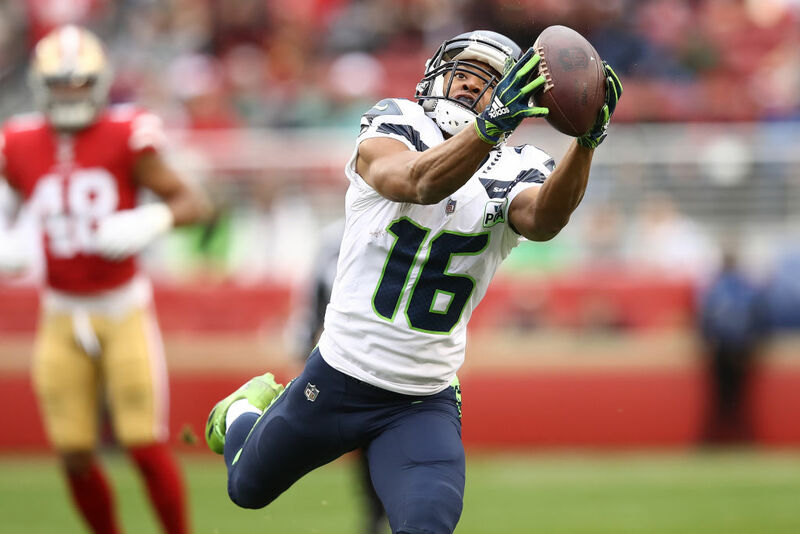 Tyler Lockett wants to ensure that kids from his elementary school have a positive experience learning. He made an appearance at White Center Heights Elementary in Seattle and unveiled a brand new playground for the kids. Thanks to Lockett’s Dreambuilder’s Foundation, he was able to put in the $15,000 playground for the kids. The Dreambuilders work with professional athletes across the country to help physically and mentally challenged students to get the right equipment and have fun. 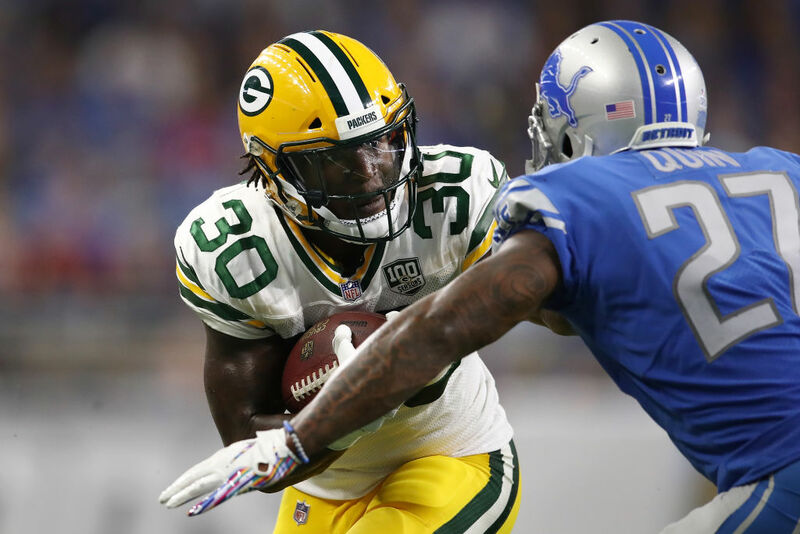 He’s spent nearly a decade in the NFL, which is impressive enough considering the average player only lasts three and a half seasons. But, his off the field record is probably more impressive. He’s fought for a laundry list of causes, like donating 36,000 bottles of water to Flint. He’s held benefits for domestic violence victims and even helped raise money for his old high school, which was in need of support for its basketball team. 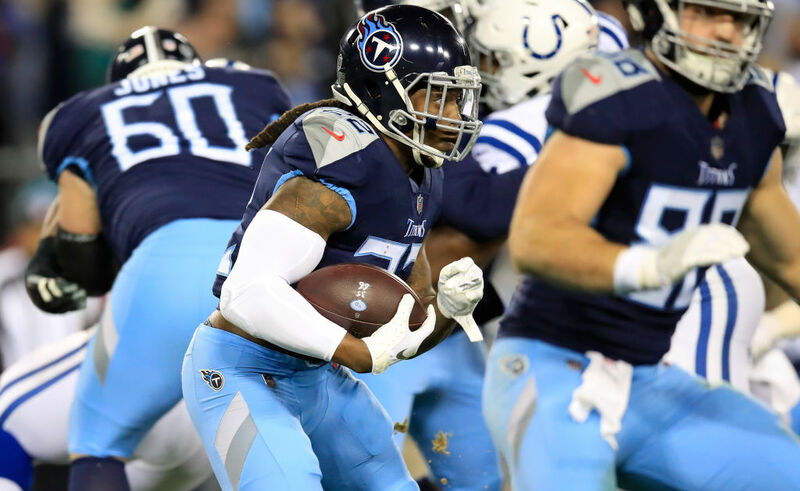 The Tennessee Titans as an organization partake in a lot of charity events. One that sticks out as unique to them is that they support National Baby Safety Month every year. They send players to the hospitals to help raise awareness of the possible risks of having a newborn baby at home. The team partnered with the Saint Thomas Rutherford Hospital to actively discuss safe sleep practices for the baby and help educate new moms and dads before they’re discharged from the hospital.